Later this week, Facebook is holding a press event. While the social network has been mum on what will be announced on June 20, one possibility is adding video-sharing capabilities to Instagram, according to TechCrunch. 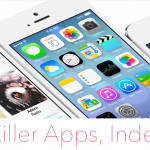 Acquired by Facebook in 2012, Instagram remains one of the most popular photo-sharing apps in the App Store. However, in recent months, Twitter’s Vine has proven that sometimes people want to share video too. Released earlier this year, Vine has become quite popular with users. In fact, earlier this month, Vine passed Instagram in total Twitter shares for the first time. 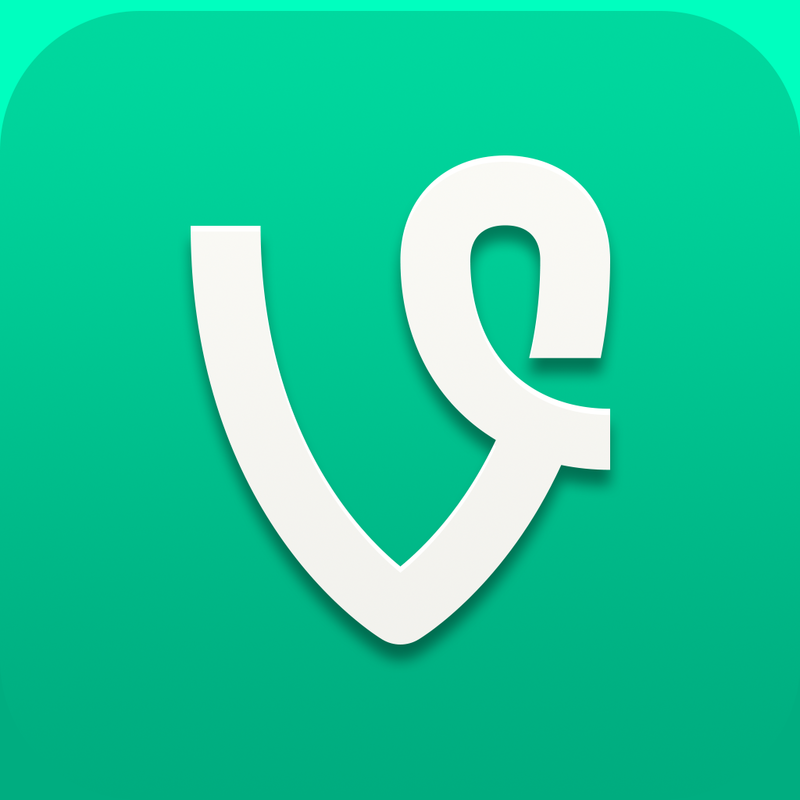 Vine allows users to record and share videos of six seconds in length. According to the report, Instagram videos could be between five and 10 seconds in length. 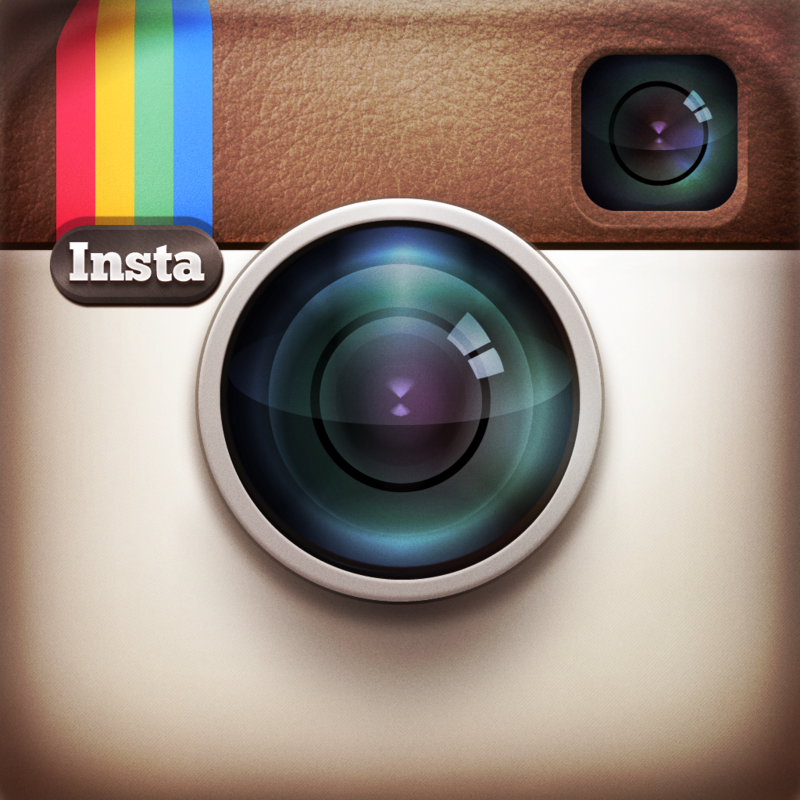 Bringing video to Instagram makes a lot of sense, and would probably be a hit with users. 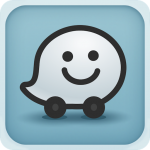 To date, there are over 100 million monthly active users on the service. Assuming that video is coming to Instagram, a new question may soon arise. How soon will it be before Twitter adds photo-sharing capabilities to Vine? We'll let you know what happens on Thursday. In the meantime, see: Create Your Very Own Custom Instagram Feeds With InstaFeed, and Twitter #Music Is Not Nearly As Popular As Vine. 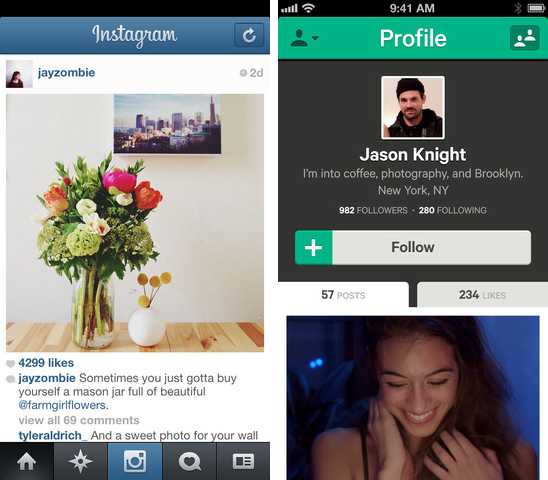 Vine and Instagram are available in the App Store.